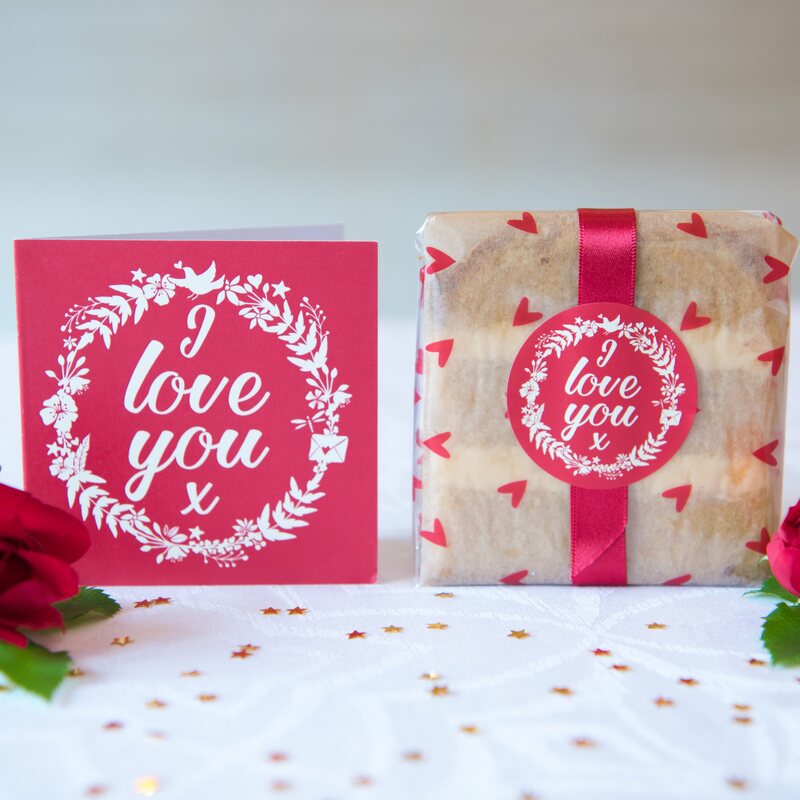 The Love Yummycards have an 'I Love You' sticker on the cake and a gift card with your personal message. Cakes are available in vanilla sponge or fruitcake. 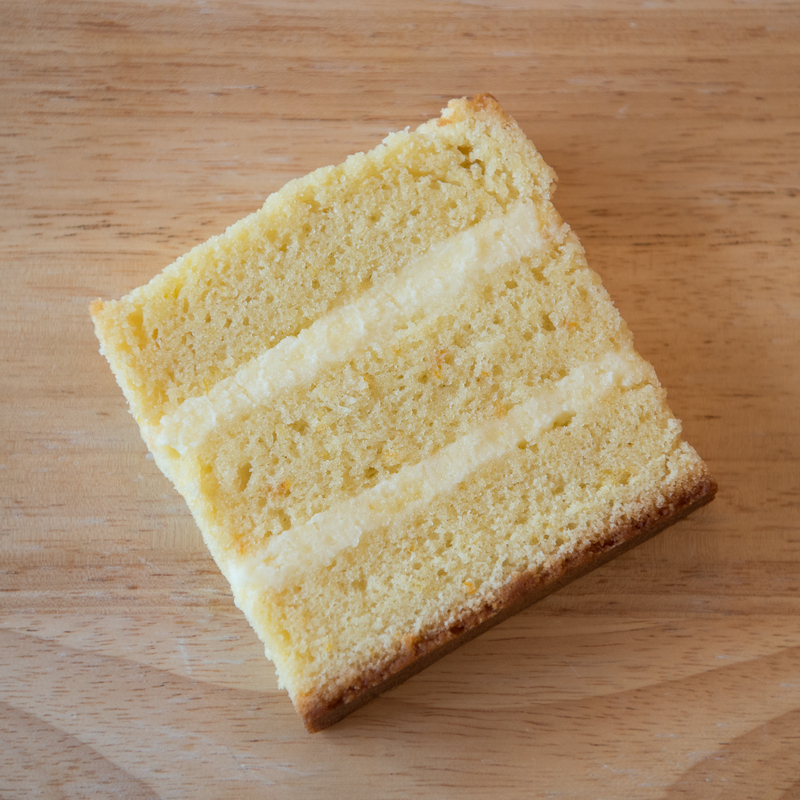 Our cakes are made to order and we use eggs from free- range hens. We use organic and/or Fairtrade ingredients wherever possible. 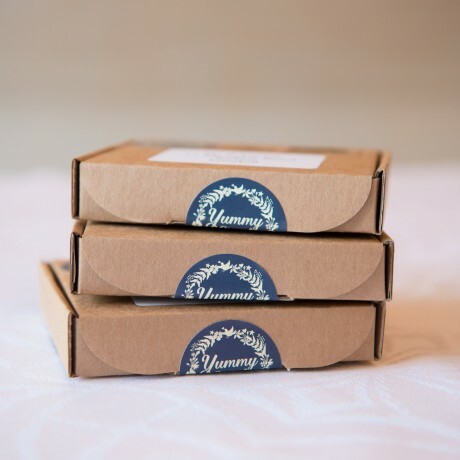 All Yummycards are dispatched with an ingredient list for the recipient. Sponge cake will keep fresh for a week, the fruitcake will last a month. Cakes should not be put in the fridge, as this dries them out. British butter, free-range eggs, Fairtrade sugar, self-raising flour, Fairtrade Ugandan vanilla extract. British butter, free-range eggs, soft brown sugar, plain flour, currants, sultanas, almonds, marzipan (contains almonds) raisins, glace cherries, citrus peel, lemon zest, mixed spice, brandy, Fairtrade vanilla extract.